Gulab jamun is easily among the most always in-demand sweet dishes from India. 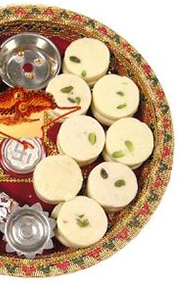 This dessert has immensely popularity in both North and South India. Can be served hot or cold, these delicious balls of sweetness can make anyone’s day better. Stir the syrup in rose water and keep it aside. Now, for the balls (jamuns), mix the milk powder, baking soda and maida in a bowl and add oil and yoghurt to it. Keep mixing the solution until you get a soft, sticky structure..
Reduce the flame to low and heat the oil and add the balls and fry them stirring enough to get a consistent colour. Add the balls to the sugar syrup after they become goden-brown. Allow them to soak in the sugar syrup for atleast 1.5 hours. 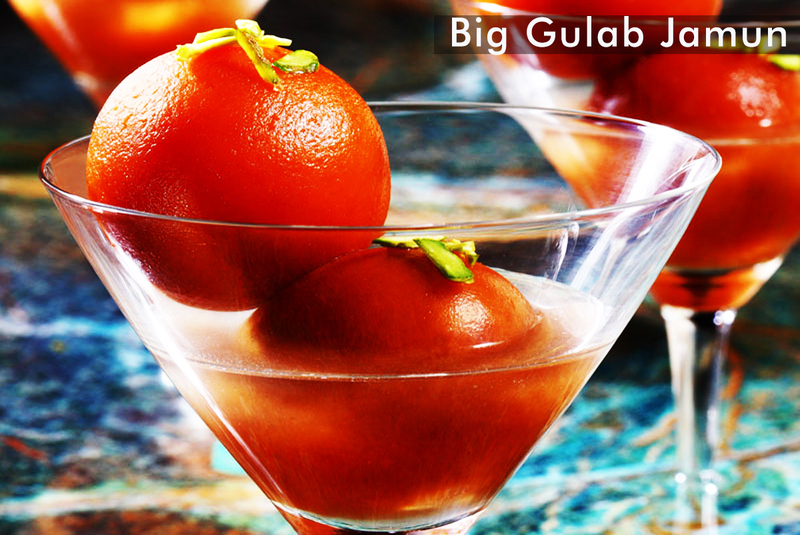 MM Mithaiwala makes the finest and the softest ‘Big Gulab Jamuns’ in the most traditional way. 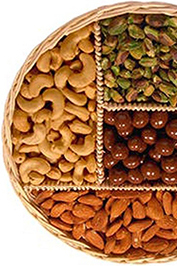 Have these amazingly delicious sweet by contacting us for free home delivery or you can place your order online too. You are most welcome at the MM Mithaiwala Shop also.